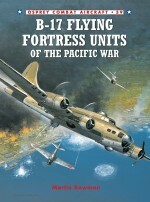 The ferocity of the Pacific war almost defied the available military technology. 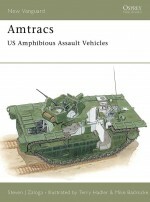 In this environment the evolving use of tanks by the US Marine Corps played a significant role; at the end of the Battle of Okinawa, Major General Lemuel Shepherd wrote in his report that 'if any one supporting arm can be singled out as having contributed more than any others during the progress of the campaign, the tank would certainly be selected.' 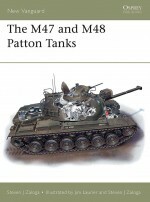 This book traces the history of the US Marine Corps tank crewman, including the significant changes in doctrine, equipment, and organization that the war brought, and his experience fighting in the Pacific theater. Kenneth W Estes is a 1969 Naval Academy graduate who served in a variety of command and staff assignments in the U.S. Marine Corps until his retirement in 1993. He earned his doctorate in European History in 1984 and has taught at Duke University, the U.S. Naval Academy, and local schools. 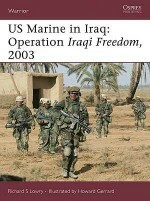 He is the editor of several books, and has written extensively in military and academic journals throughout his career. He was made an Honorary Legionnaire in the Spanish Legion in 1992.Howard Gerrard studied at the Wallasey School of Art and has been a freelance designer and illustrator for over 20 years. 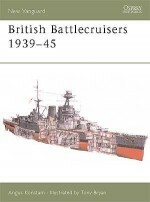 He has won both the Society of British Aerospace Companies Award and the Wilkinson Sword Trophy and has illustrated a number of books for Osprey including Campaign 69: ‘Nagashino 1575' and Campaign 72: ‘Jutland 1916'. Howard lives and works in Kent.